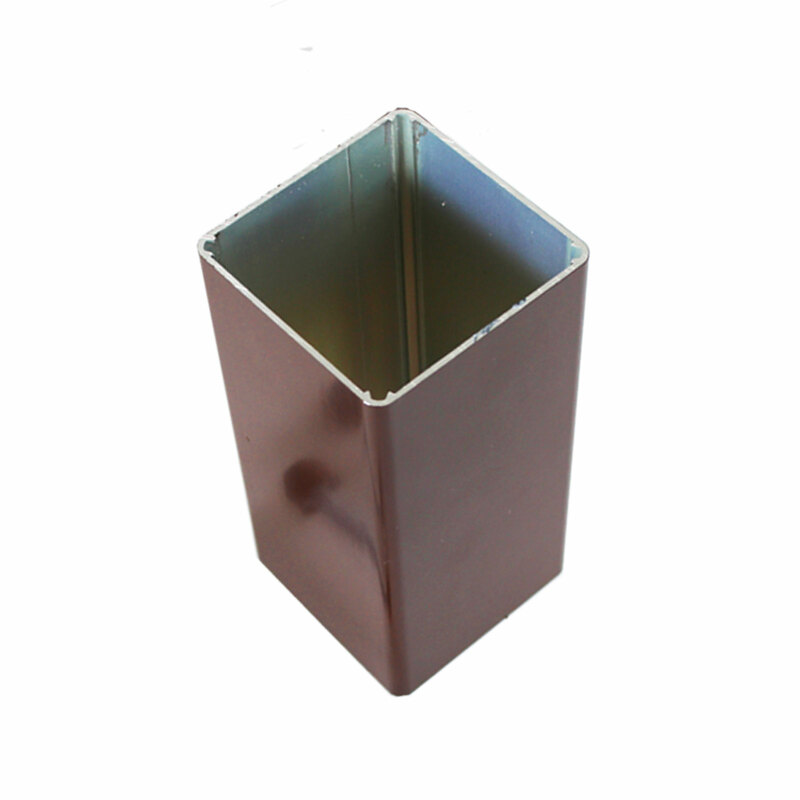 Product information "Self-Supporting Support Post"
Support post suitable for roof glazing structures. 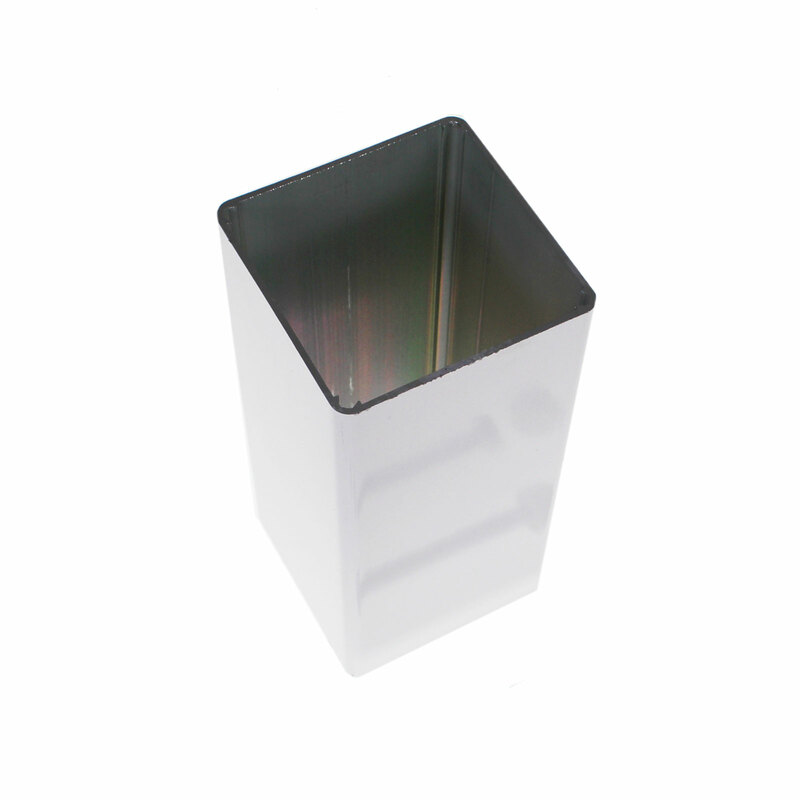 High quality powder-coated aluminium means it has outstanding durability. Provides maintenance-free support for an eaves beam, sitting on the concrete floor or other solid structure, you’ll get an attractive and pleasant finish with exceptional weather resistance. 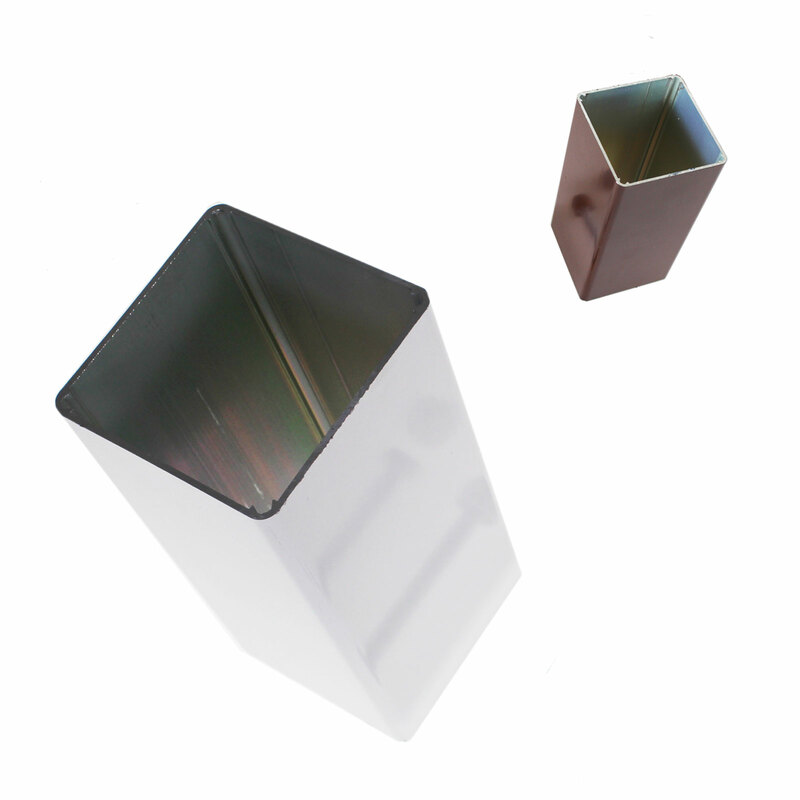 This post, with a tough 2mm aluminium gauage can be used for canopies, verandas, decking areas, carports, play areas and much more. 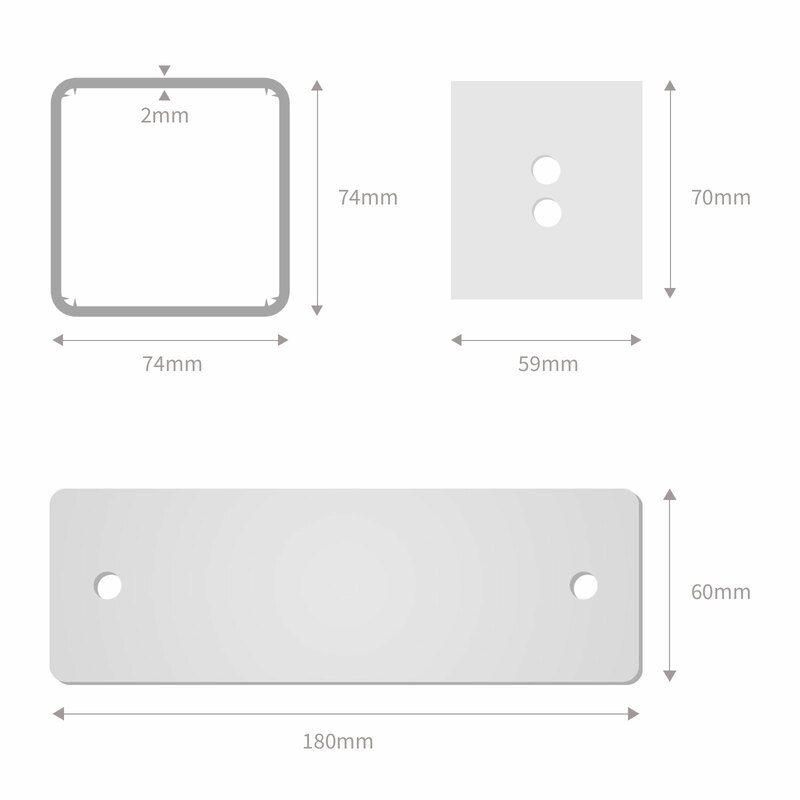 For the complete support post kit, a footplate and eaves bracket will also be needed. Related links to "Self-Supporting Support Post"
Customer review for "Self-Supporting Support Post"